Do you suffer with symptoms of heartburn and indigestion? 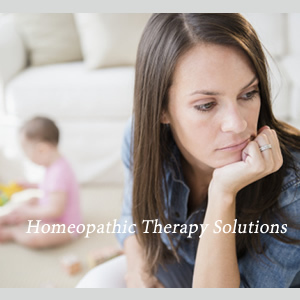 Homeopathy is a superior therapy option – and it's safe. A class of drugs commonly used to treat acid reflux and heartburn in ordinary medicine has been linked to a greater-than-doubled risk of developing stomach cancer, a recent study has shown. Proton pump inhibitors (PPIs) are used to suppress acid production in the stomach and are among the most widely sold drugs in the world, but a new study reveals that long-term use of the medicine can increase stomach cancer risks by almost 250 percent. The U.S. Health Care System Is Ranked as the Worst in the Developed World. 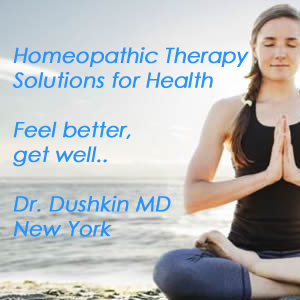 Two nations with homeopathy widely available are ranked best – the U.K. and Switzerland. In the U.S., we spend the most, have the worse results and declining life expectancy. Copyright © 2019 drdushkin.com. All Rights Reserved.